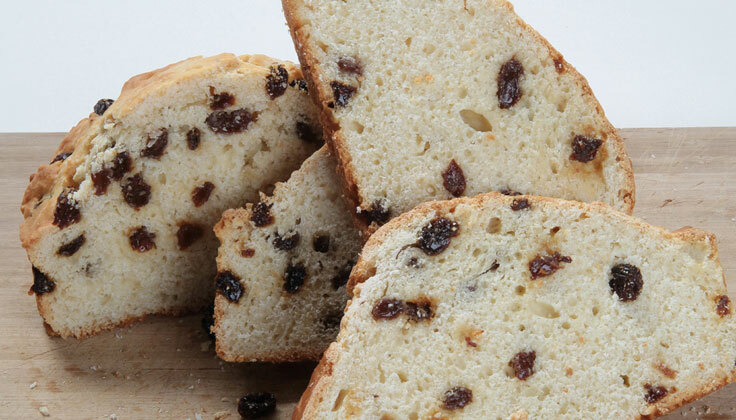 Scones, Irish Breads, Gift Baksets and Mixes - Nellie Gavin's Inc.
Nellie Gavin's traditional bread and scone mixes have been passed down from generation to generation, providing light and moist breads and scones in easy to prepare mixes! 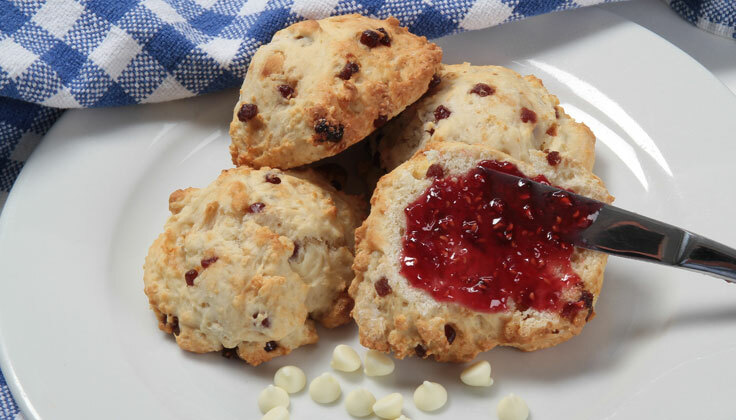 Watch Jack Gavin demonstrate how to bake our scones and talk about the Gavin family. Nellie Gavin was from County Mayo, Ireland and moved to the USA in 1928. She married James Gavin and they raised eight children in Yonkers, NY. 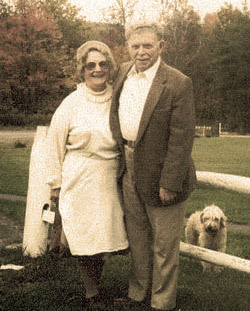 In 1961, Nellie and James purchased Gavin’s Irish Country Inn in the Northern Catskills where Nellie shared her famous Irish Bread with all of her guests. 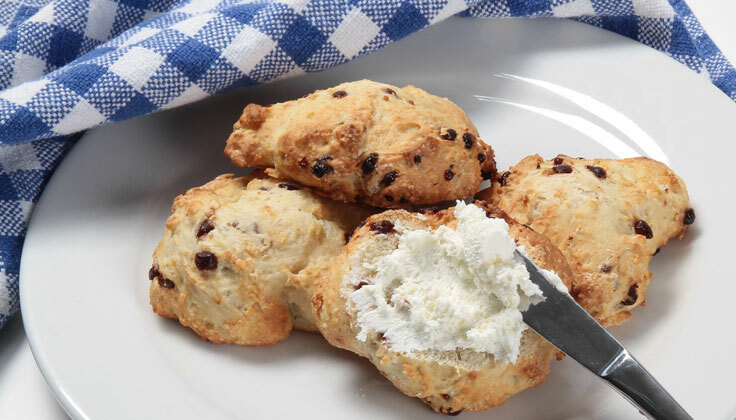 Today, we continue to keep the Irish tradition alive at the Gavin’s Inn and now in your home with our traditional Irish recipes including premier, all natural bread and scone mixes.